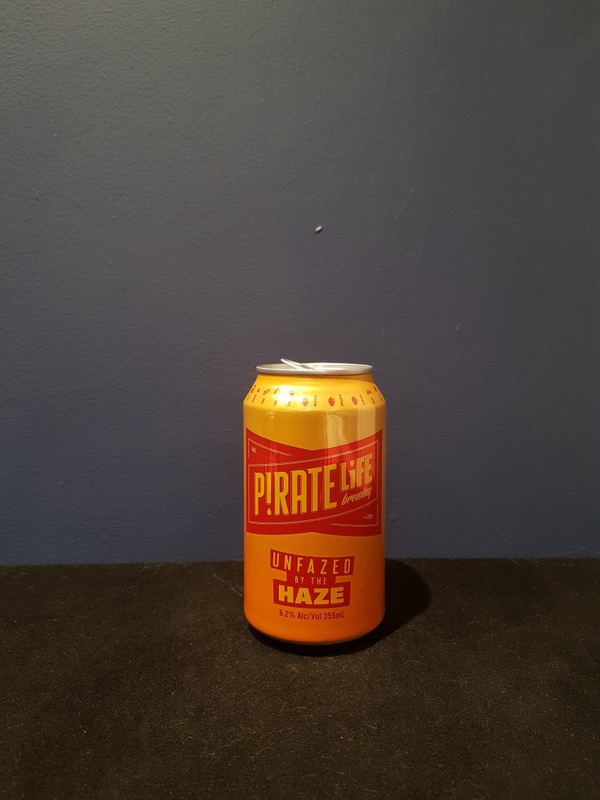 Beer #2864 is a new england ipa brewed by Pirate Life Brewing in Hindmarsh, Adelaide, S.A., Australia. Now this is a beer, Coopers! It’s a tasty NEIPA, juicy and sweet with peach and mango, with a slight tang in the aftertaste. Little or no bitterness to speak of. Very good. The bottle size is 355ML with an alcohol content of 6.20% (containing approximately 1.70 AU / 2.20 UK standard drinks), and it costs $4.83.